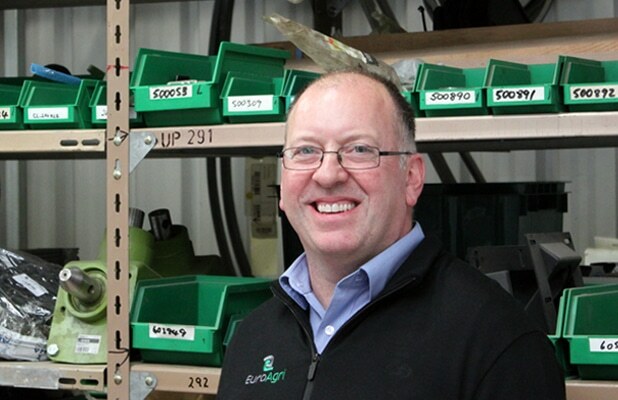 Phil Webb has recently started at EuroAgri as the After Sales and parts manager. Phil has a vast knowledge in purchasing and warehousing, which comes from spending many years in production based facilities. Born in the UK Phil moved to New Zealand 12 years ago, and lives in Ashburton with his wife Nicky and 7 year old daughter Madeleine. With a wide range of contacts, Phil will be able source parts for any type of machine. In his spare time Phil has many interests. Fishing, gardening, DIY, All kinds of Motor sport, and cooking with a little help from Madeleine. Contact Phil on 027 307 7445 for all your parts requirements.